He was born on the day celebrating St. George and was raised in Stratford-upon-Avon in England. These schools were set up by the monarchy to educate young boys from wealthy families. This is where William would have first started learning about great literature and plays. From Shakespeare's start at grammar school to his marriage of Anne there is little known about what he did with his life. 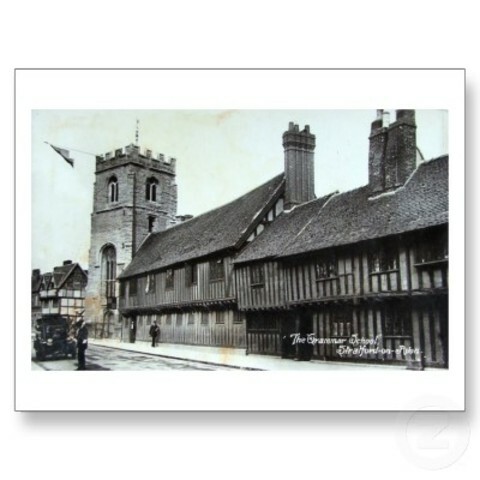 Many historians believe that he worked with his father and brother for a time as an apprentice. 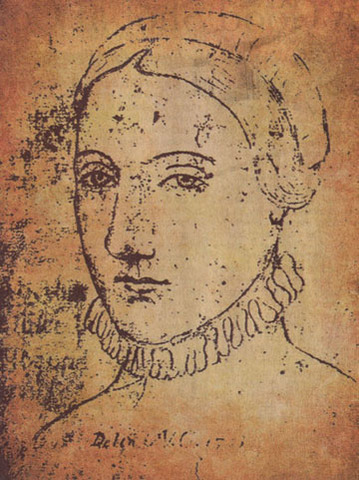 Shakespeare was 18 when he married Anne Hathaway who was 8 years older than him. They moved into her families home. Susanna was the first child of William and Anne, she was born 5 months after they were married and lived a long life to the age of 66. 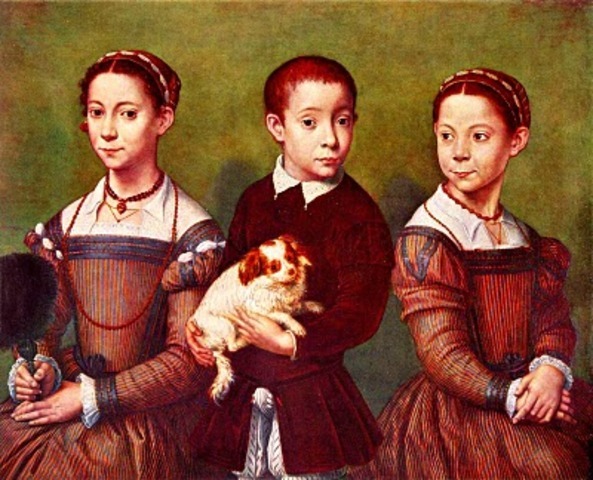 This boy and girl were William and Anne's second and third child, Hamnet only lived to be eleven while Judith lived until she was seventy seven. 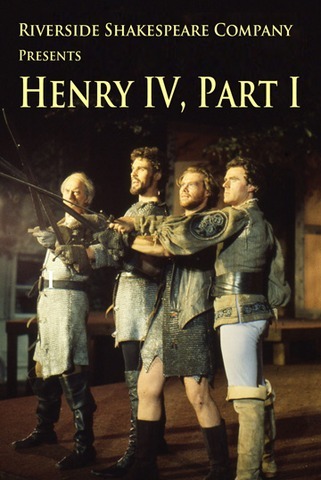 Shakespeare's first completed play was Henry the IV part one which was followed by part two and three in 1591. This was his first well published play that readers and historians know about. 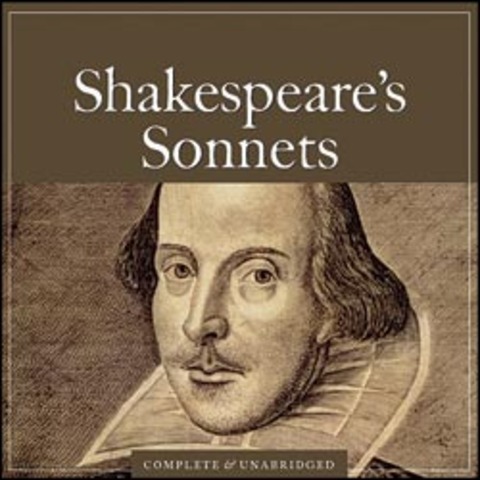 Shakespeare began what would eventually become his famous 154 sonnets. 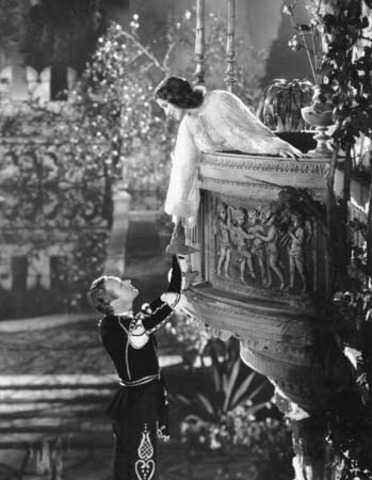 Shakespeare penned what is arguable the greatest love story of all time Romeon and Juliet in this year. 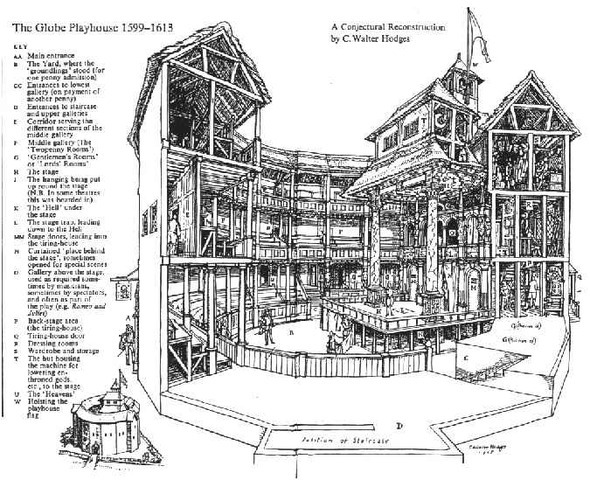 The Globe Theatre, Shakespeare's theatre for his own acting troup opened earlier that year and Julius Caesar is the first play on the stage. 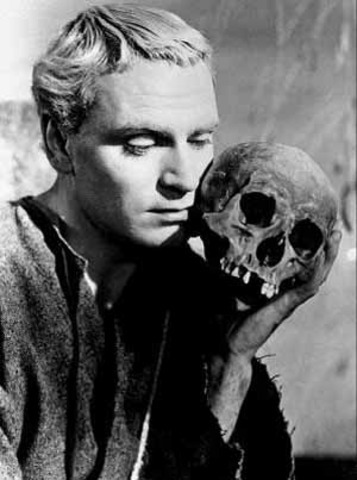 Hamlet, considered by many to be Shakespeare's greatest play, was completed during this year. 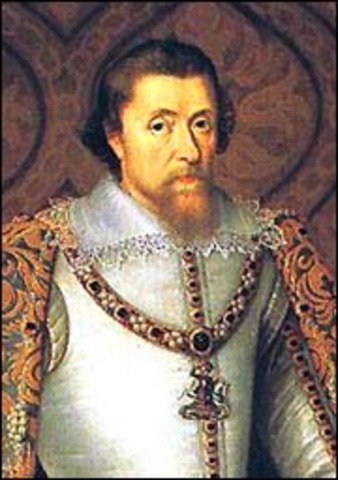 Queen Elizabeth dies in this year and James I takes the crown; being a fan of the arts he gives Shakespeare's company a patent to perform. 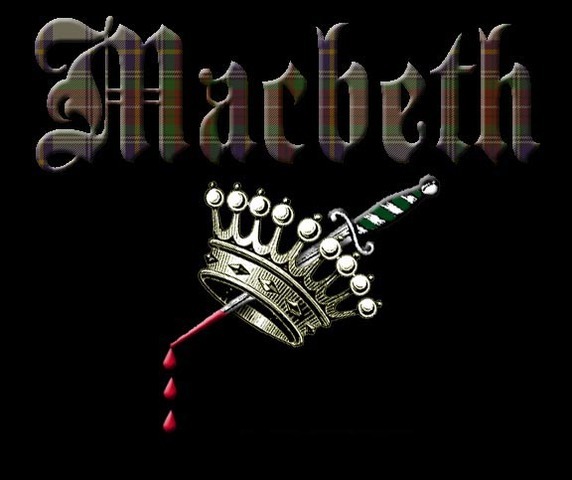 Shakespeare wrote Macbeth as a tribute to King James I Scottish heritage as a thank you for the support his majesty had offered to Shakespeare. 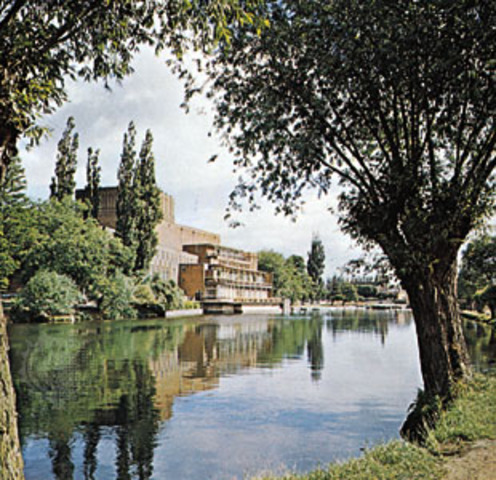 The King's Men, Shakespeare's acting troup, get a 21 year lease on the Blackfriars Theatre. 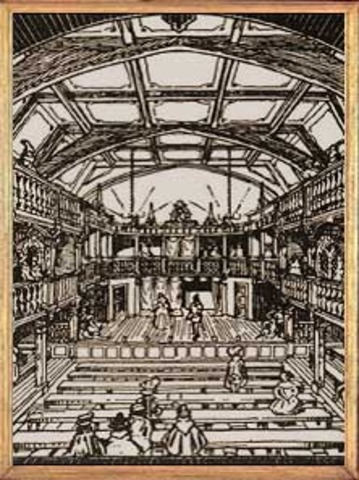 This was the first totally inclosed theatre in London and made performing plays during winter possible for the first time. 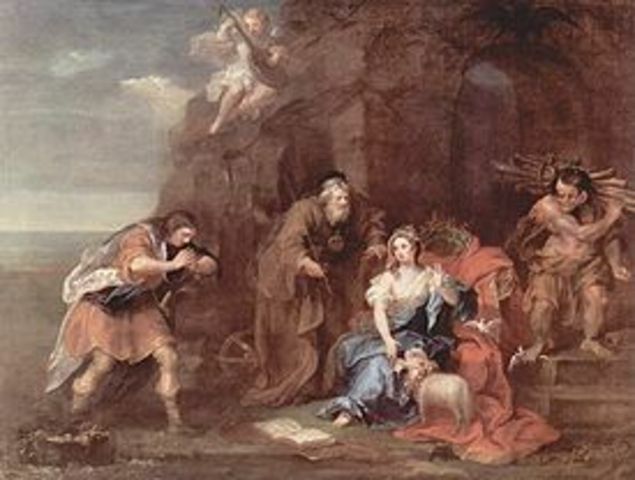 The Tempest, Shakespeare's last well known and widely read play, was written during this year. It isn't documented that he never wrote any other plays but this was the last play that went into the first folio and was acted out on stages. 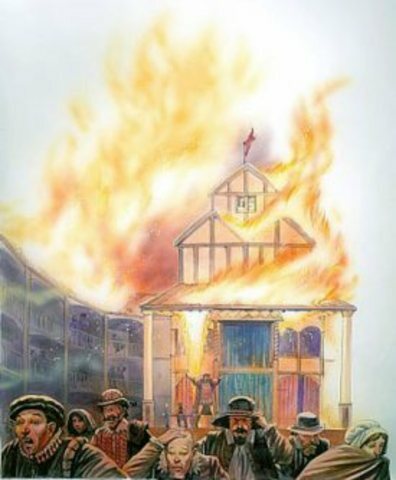 The Globe theatre burns to the ground in this year preventing any plays from being acted while they were rebuilding the theatre. 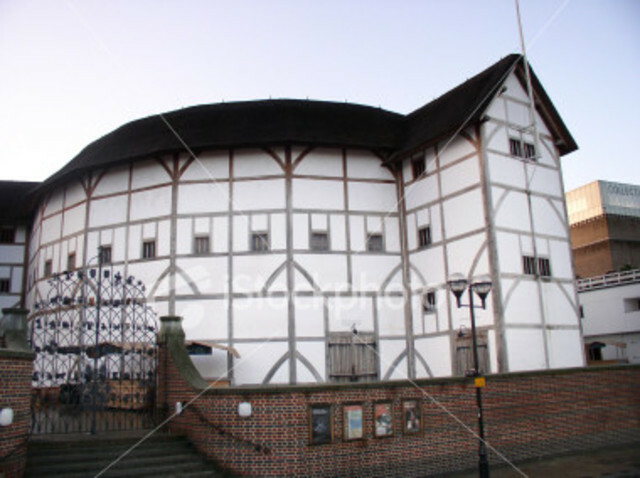 The Globe Theatre is rebuilt and reopened for the public to come and see shows acted out once more. 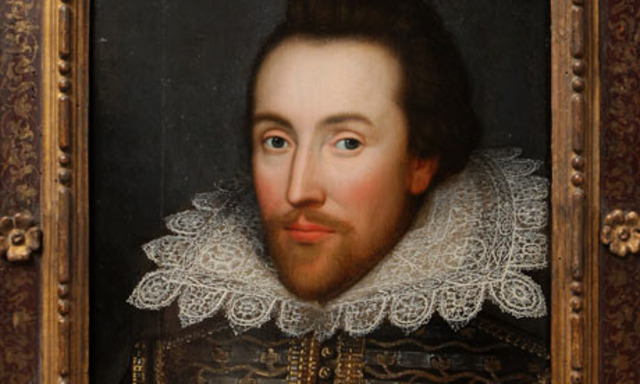 Shakespeare died while living in London at the age of 52. 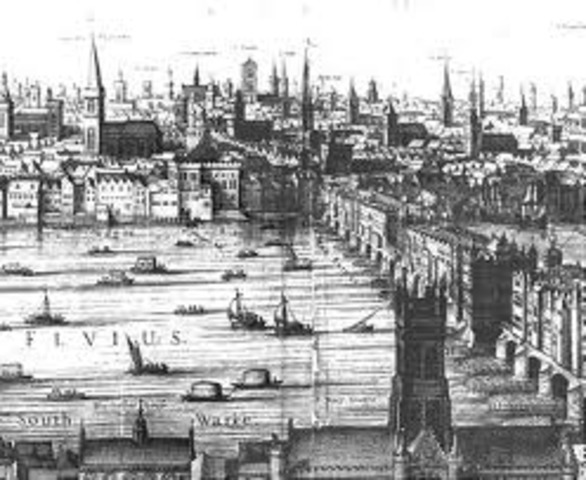 This was a long life for someone in London at that time because of disease, plague, and famine.